In desirable Hillsborough West & mins to Coal Creek Elementary, OldTown, Open Space & Trails! 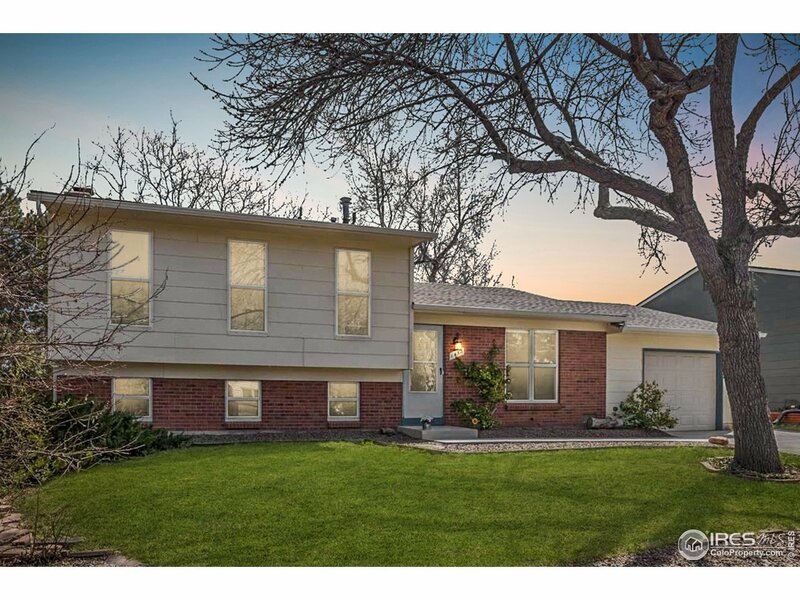 This 4Bed/2Bath split-level is well maintained, move in ready & primed for your style. Open, sunny eat-in kitchen overlooking large yard, brick fireplace, ceiling fans, attached garage, newly paved driveway, new interior paint, new AC & new roof. Fully fenced yard w/ an easy-to-maintain lawn, a shed for extra toys &apos;n tools. Privacy for backyard entertaining, gardening & fun! Photos are virtually staged.